Vardhaman Lotus Tower is one of the super luxurious apartments by Vardhaman Group. 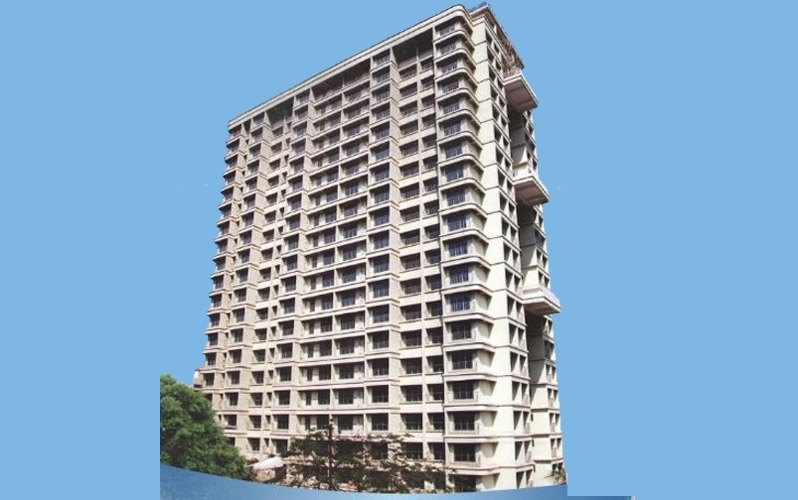 The apartment is located at the heart of the city Pune. The project offers 2BHK+Study, 3BHK and 4BHK+Study apartments at a very competitive and affordable price. It is well planned and equipped with all modern amenities. Thane West is a preferred area in Mumbai. National Highway 3, 4, State Highway 42 and 35 are the arterial roads that help in joining this place to the nearby areas. Thane West abodes Wagle Commercial Estate that provides a number of job options to the people living in and all around this region. Korum Mall, High Street Mall, Viviana Mall etc are popular shopping locations in Thane West. Vardhman means development and we have consistently scaled new heights over the last 5 decades of our existence. The systems have been focused and new processes have been added. Vardhman Group is a revered name in the real estate industry and has become synonymous with luxury living and engineering complexity. It is creating projects across major places in India. This development includes almost all asset sessions ? Multi user, Self-sufficient township, Housing houses and towers, Commercial premises, Malls, Retail outlets; among others.